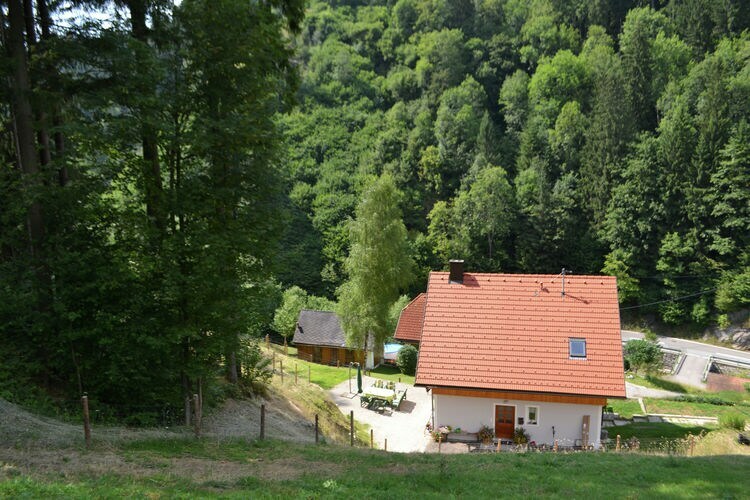 Waldenstein 2 Carinthia 3 Beds Weekly Rates from 0.00 € Book Online self catering holiday rentals & vacations abroad throughout popular destinations in Wolfsberg Austria. 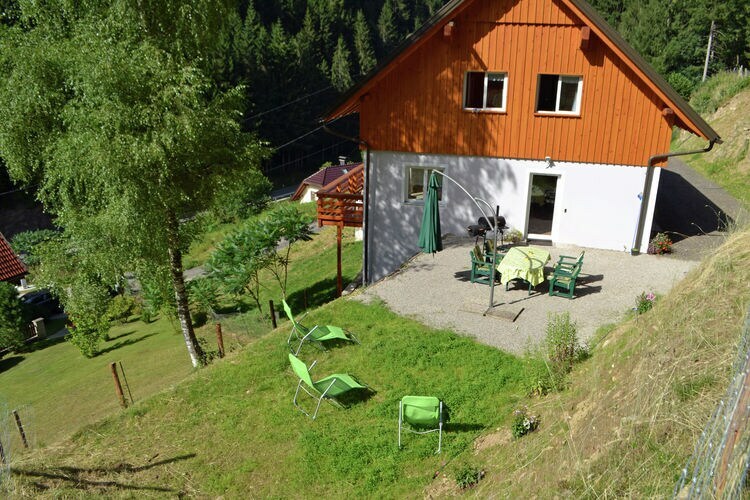 Waldenstein 2 Carinthia 3 Beds Weekly Rates from 0.00 € Holiday Rentals Holiday home Wolfsberg Austria Self Catering Accommodation Book Online on Vacations Website. 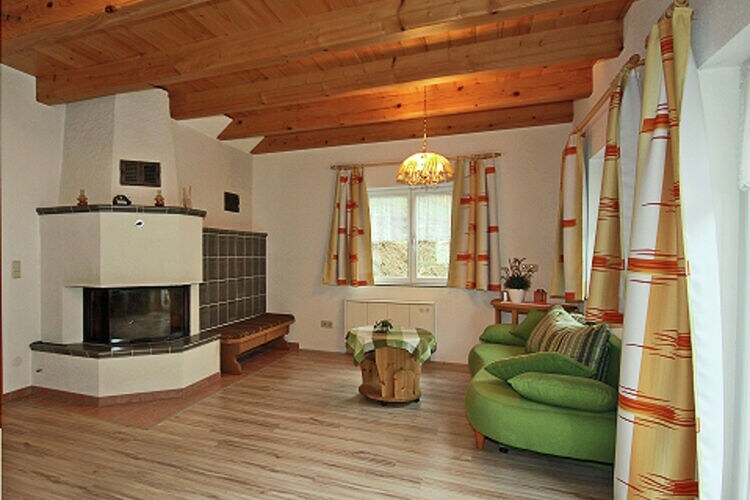 Property Description: Pretty chalet in the woods near Wolfsberg Waldenstein 2 We have yet another secret tip for you: skiing on the ski alm of Klippitzt rl. 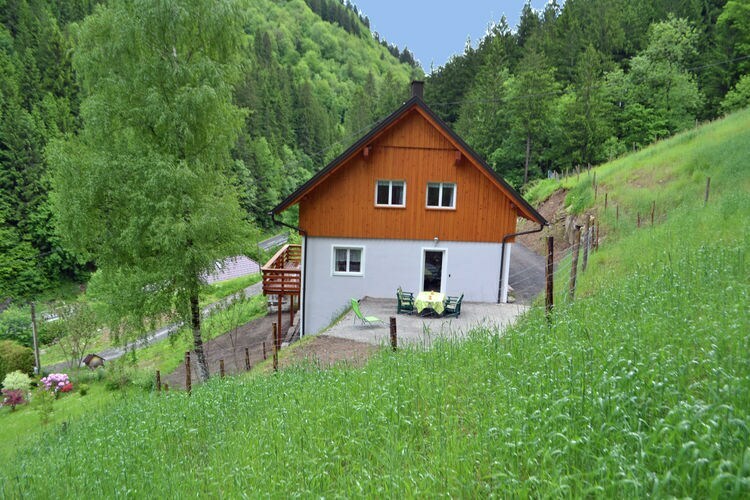 Klippitzt rl is located in the Lavanttal, a lovely valley in the Carinthia region, and falls under the municipality of Bad St. 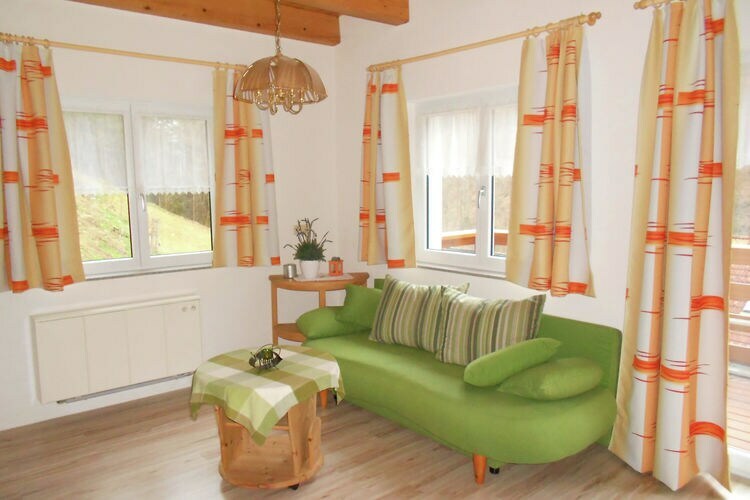 The Alpine village of Klippitzt rl has a traditional centre and cosy atmosphere. There is also a professional ski school the owner is a former member of the national ski team! and young holidaymakers ages 3-7 can learn to ski in the Ski Kindergarten. There are fewer possibilities in terms of tobogganing, cross-country skiing and snowboarding, but there is an easy connection to the neighbouring areas of Saualpe/Koralpen the Koralpe skiing area has a fun park, snow park and toboggan slope. 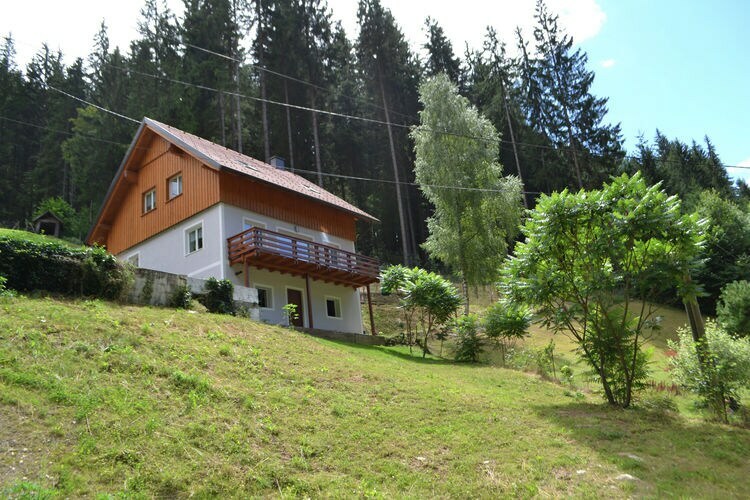 A picture-postcard chalet located at the end of a steep but short road near the Carithia-Styria border. 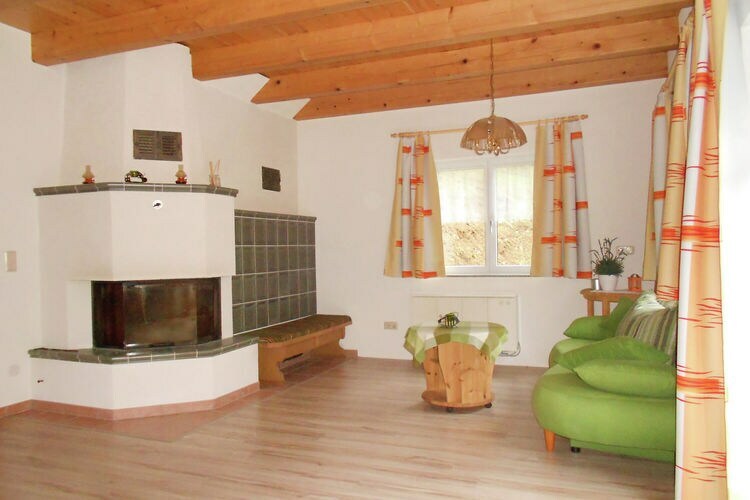 Situated on a well sheltered wooded hillside, there is plenty of room around the house to barbecue and relax. 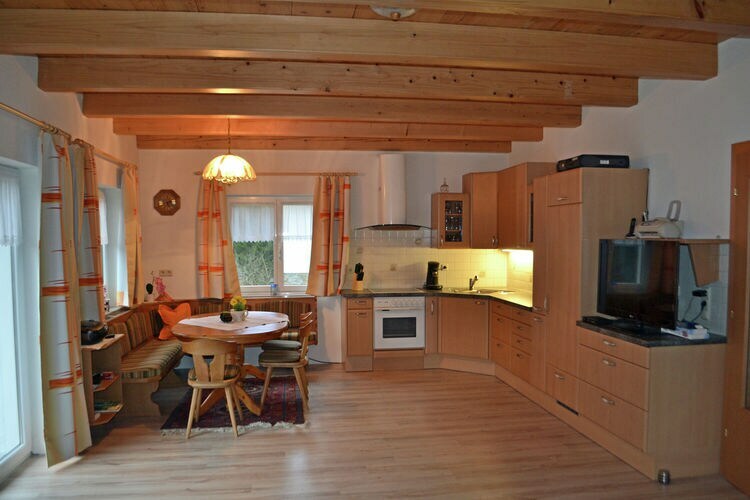 The recently renovated interior of this cosy chalet comfortably sleeps 6 people in 3 bedrooms . 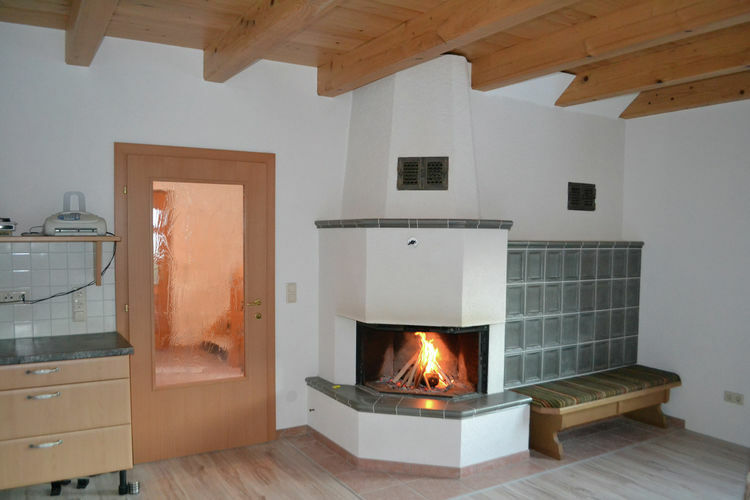 The living room has a balcony and large closed fireplace, which gives off enough heat for the whole house. In winter you are within 20 minutes of 4 ski areas Klippitz, Hebalm, Koralpe and Weinebene and in Summer, excursions to Graz, Wolfsberg, the southern Austrian lakes, the nearby Pack Dam and the easy hiking on the Saualp are popular. This is an advertisement Reference: AT-9441-03 Waldenstein 2. The advertiser is wholly responsible for the accuracy of the ad information published on WorldPropertyPortal.com and we make no representation as to the accuracy or currency of the information contained within this website. The photos and details content is the sole responsibility of the owner or agent of the property displayed.